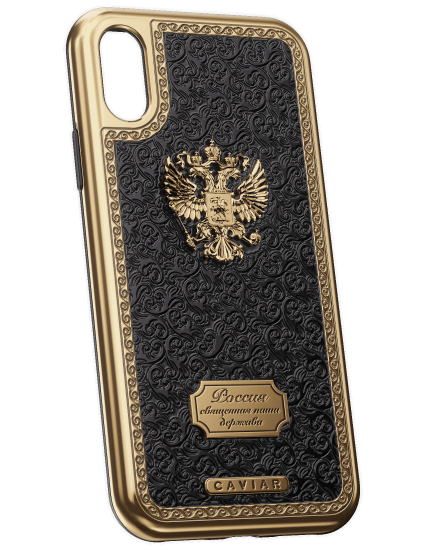 Another design that has already came down into the history of Caviar, into the history of modern Russia and the history of luxury. 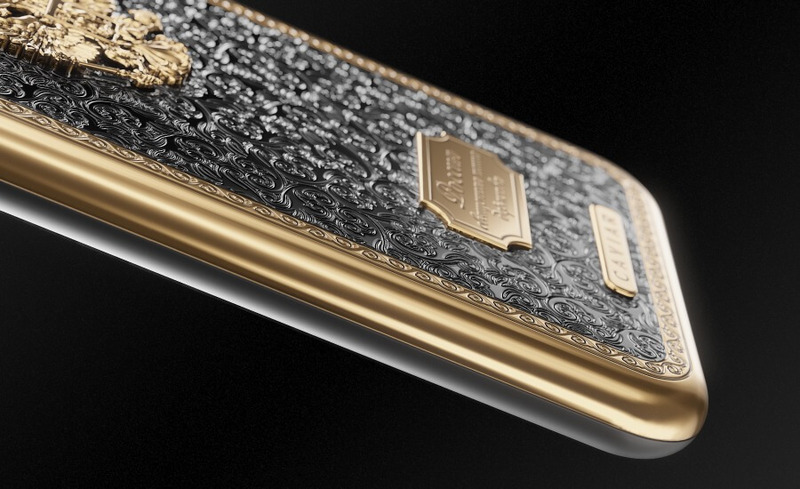 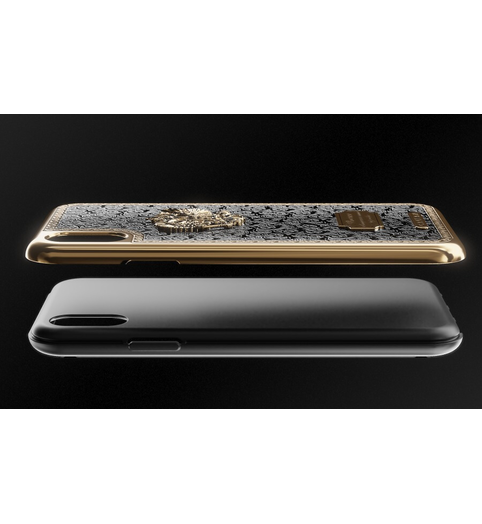 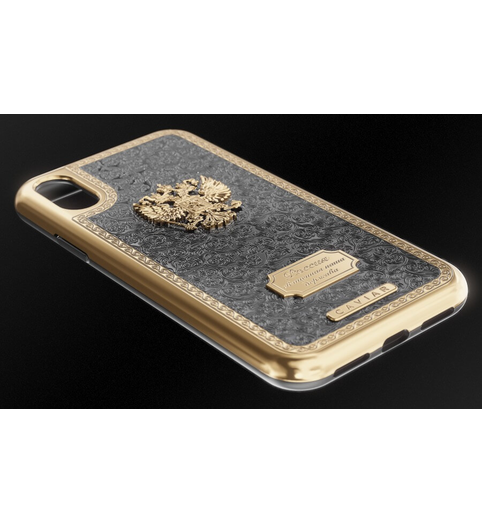 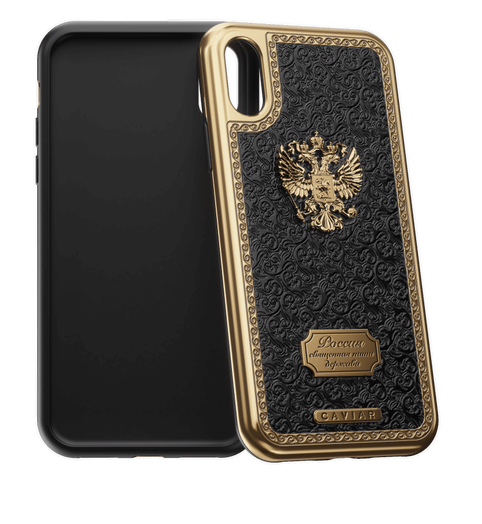 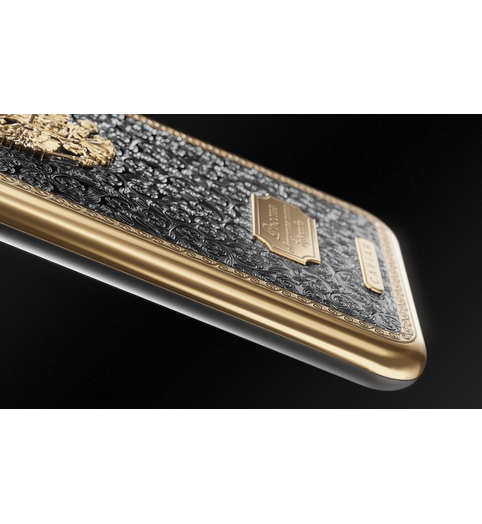 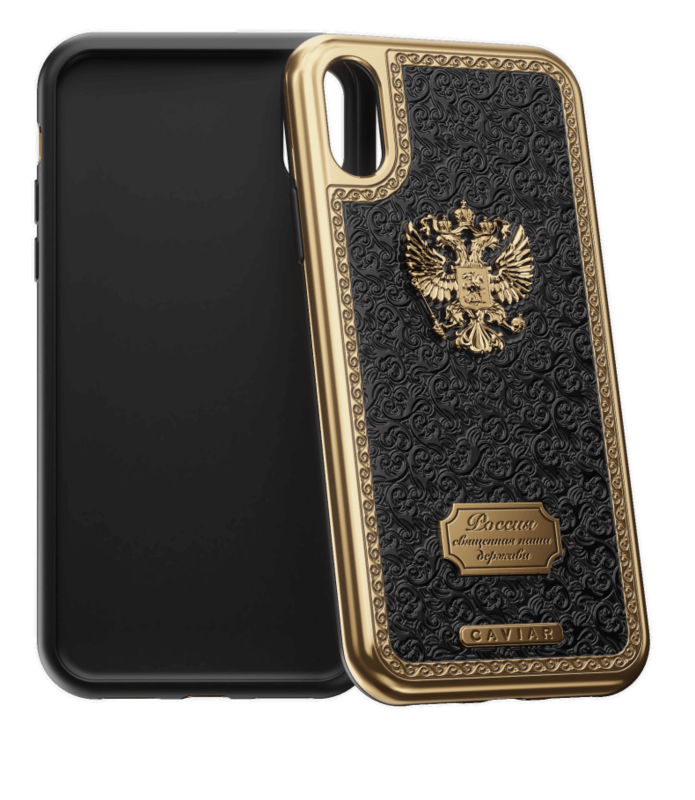 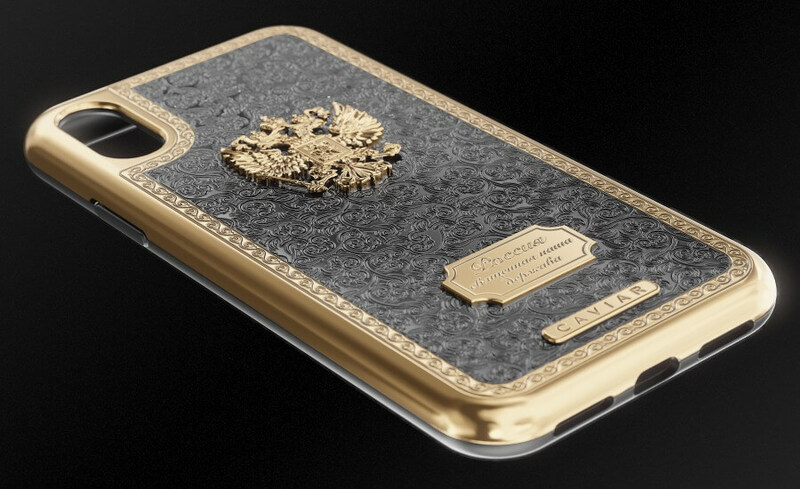 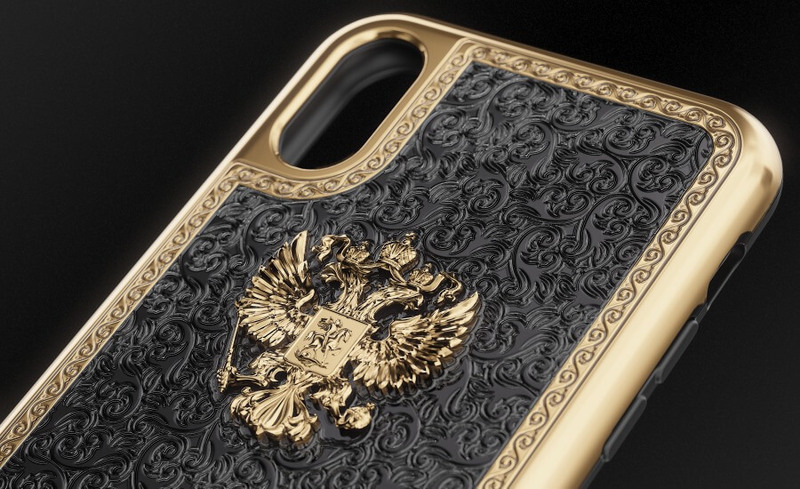 It is built on the confident combination of gold-plating, black composite onyx and bright symbols of Russia – the State Emblem with the Imperial Eagle, quotes from the hymn and pompous patterns in the national style. 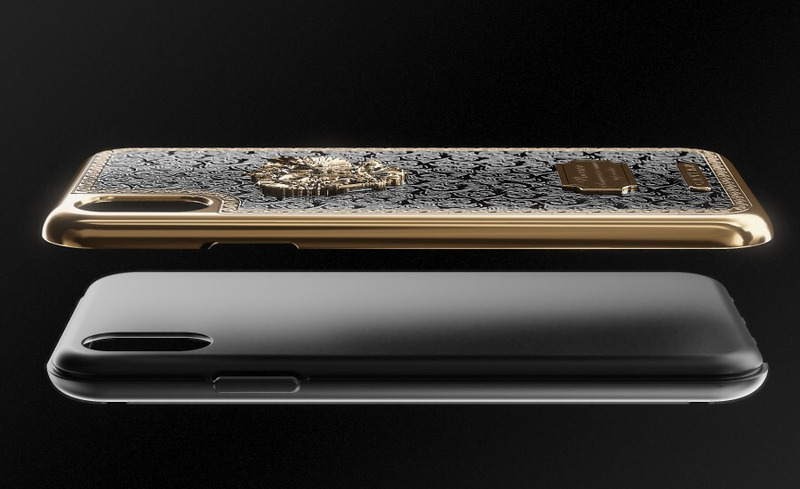 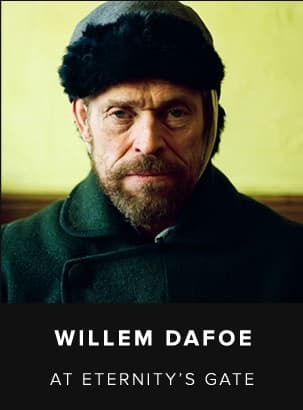 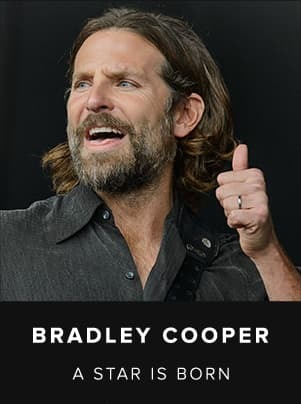 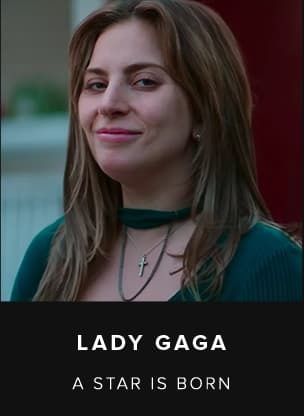 Having connected in a united image, all these elements are “working” to let your smartphone become a real treasure, get a unique character and became a continuation of your personality, a reflection of your style. 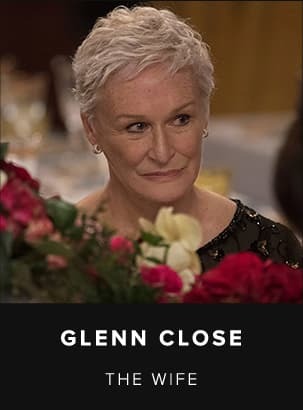 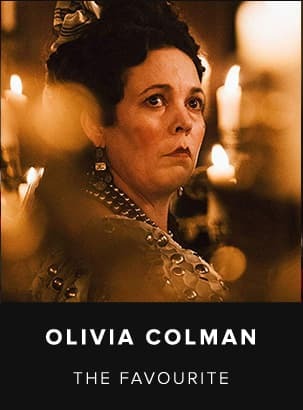 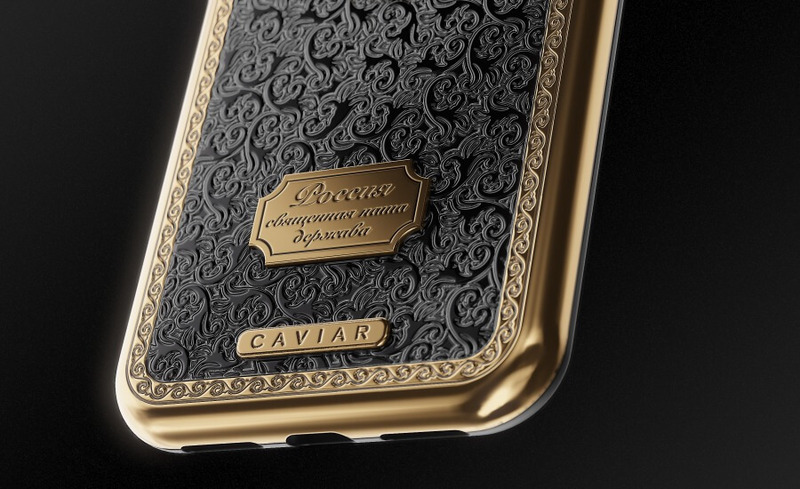 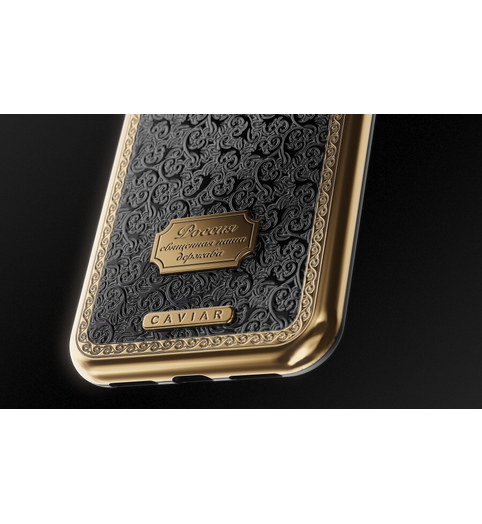 In a luxurious original Caviar case. 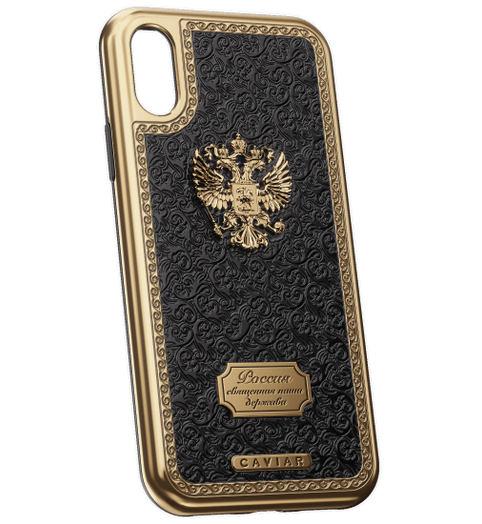 Coating material- "Black velvet".